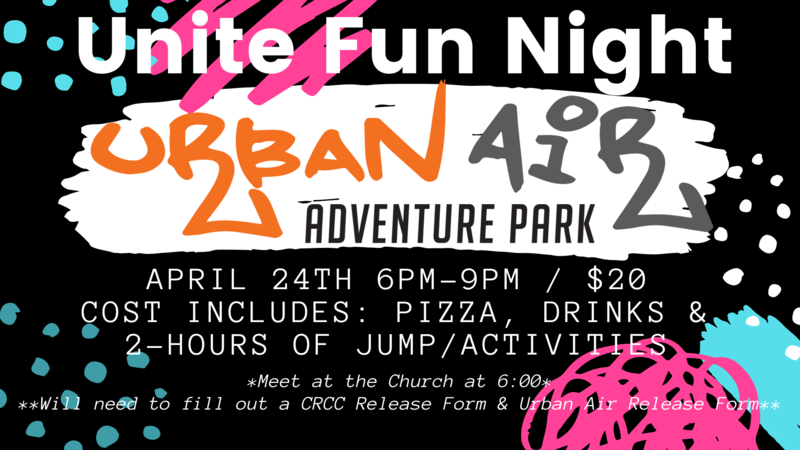 April 24 • 6 – 8 p.m. 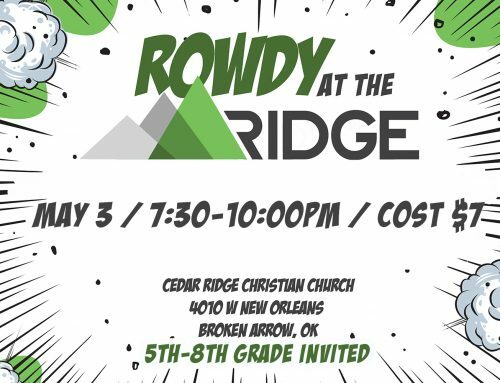 Throughout the Easter season, we have focused our prayers on REACHING ONE. 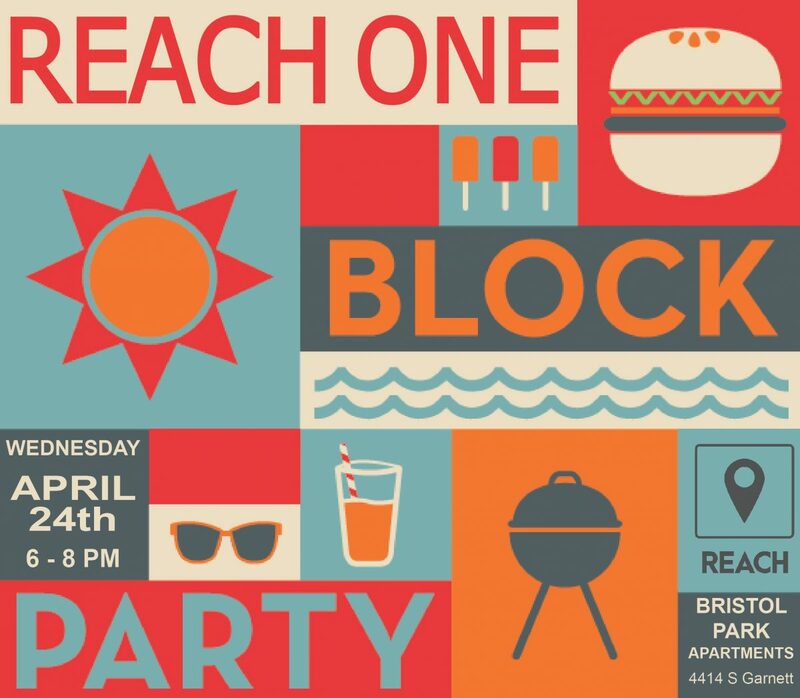 We will continue that on Wednesday, April 24, as we partner with the Bristol Park Apartment community to put on our REACH Block Party for the residents there. 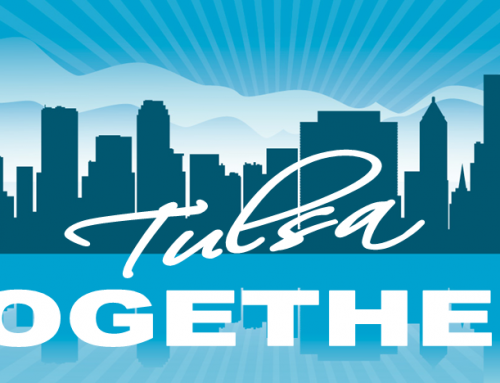 Please plan to join us for the Block Party from 6-8 p.m. at Bristol Park Apartments (4414 S Garnett Rd, Tulsa). 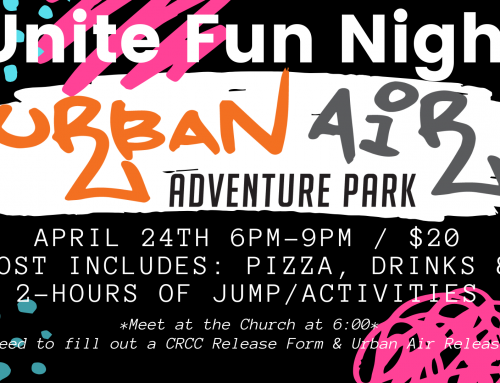 There will be food, games and fun but we need your help to make this event a success. 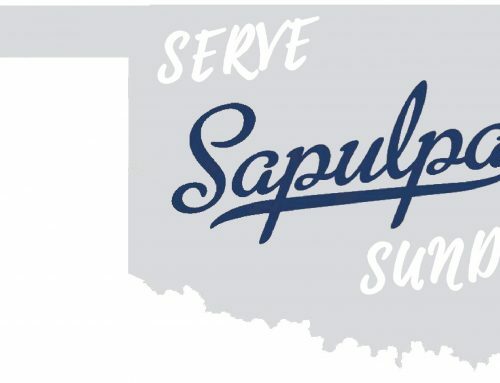 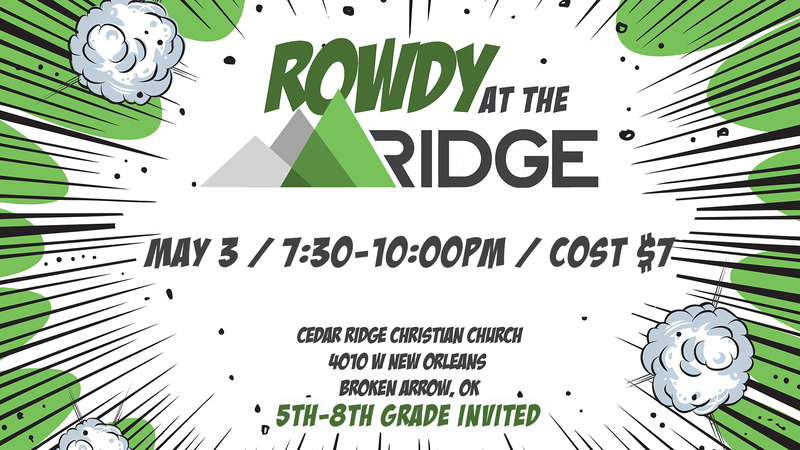 Sign up below to help with one of the following areas: Food Team, Fun Team, Prayer Team, Welcoming Crew, and Inviting Crew.